All of our Austin & Ally dreams are coming true! 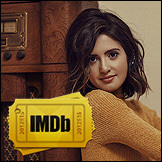 In a new promo for the Austin & Ally finale Ross Lynch proposes to Laura Marano, and she quite literally flips out – which is exactly what we’re doing right now! We can’t believe that the writers are having Austin and Ally get engaged and then ending the show – that’s not even okay! There’s also lots of speculation that the engagement might be part of a dream sequence on the show, and that it doesn’t actually happen (our hearts will break). 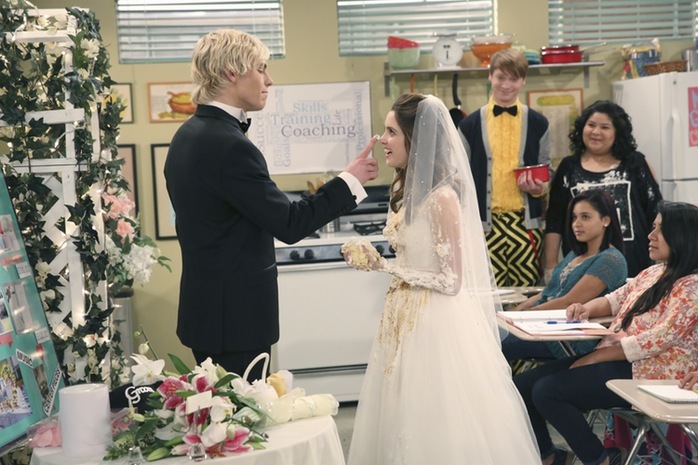 Watch the Austin & Ally engagement promo video below, and let us know if you think this engagement truly takes place in the final episode of the show. Plus – who else is excited to see that ring up close?